If you have Never Been to a Coral Show Before Check out this Video from a previous swap to get an idea of all the fun that you will have. 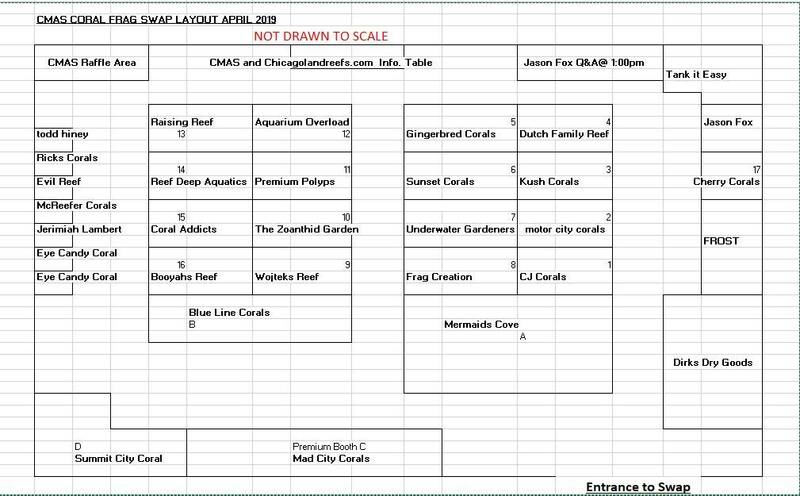 Here is the "Facebook Event Page" for the Coral Show. 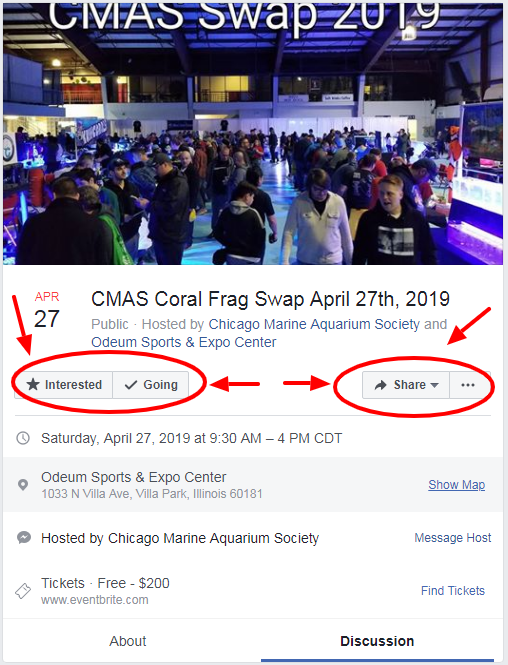 EVERYONE Please Remember to Mark "Going" or "Interested" on the CMAS Frag Swap Facebook Event Page. This Coral Show is Going to Be Awesome !!!! 1. Don't Forget Cash. Some Vendors will Take Credit Cards, but Others are Cash Only. 2. 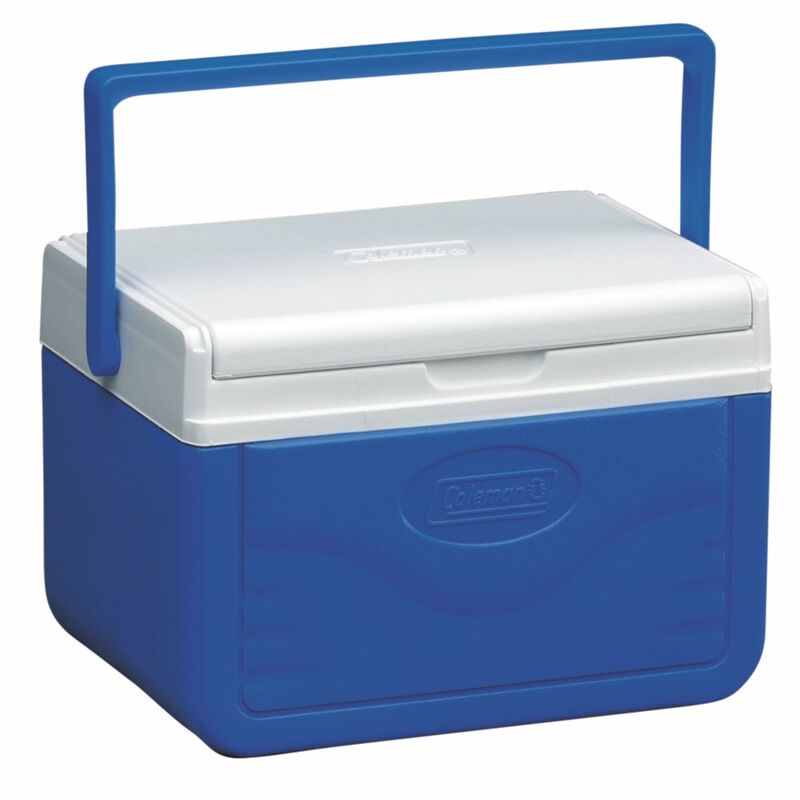 Bring a Portable Cooler - to Store the Corals that you Bought In and to Keep them at the Right Temperature. 4. Please be Patient with Vendors. Please keep in mind time is short and the crowds are large, if a vendor does not have adequate time to answer all of your questions ask for a business card or web address follow up with them at a later date, they are all professional and have great experience with keeping salt water tanks thriving but time is limited. The chaos can be great at these shows. The vendors greatly appreciate your business. I always bring a couple of these Small Coleman Coolers. To Keep the Corals that I Buy at the Right Temperature. But any Cooler will do. 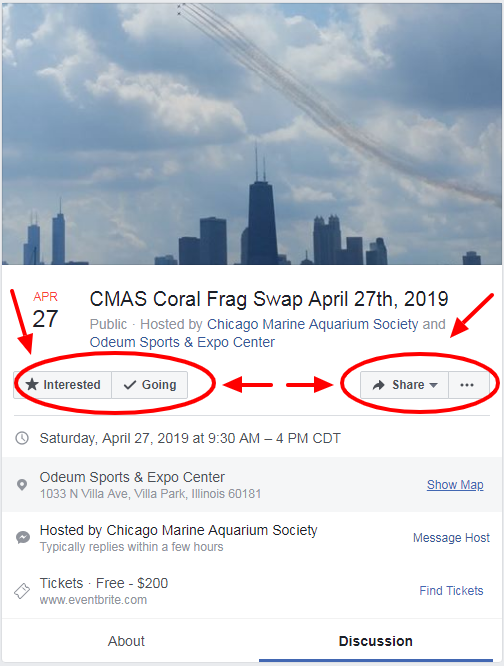 The CMAS Frag Swap (Chicago, Illinois) is just 6 Weeks Away !!!!!!!! The CMAS Frag Swap (Chicago, Illinois) is just 5 Weeks Away !!!!!!!! The CMAS Frag Swap (Chicago, Illinois) is just 4 Weeks Away !!!!!!! !